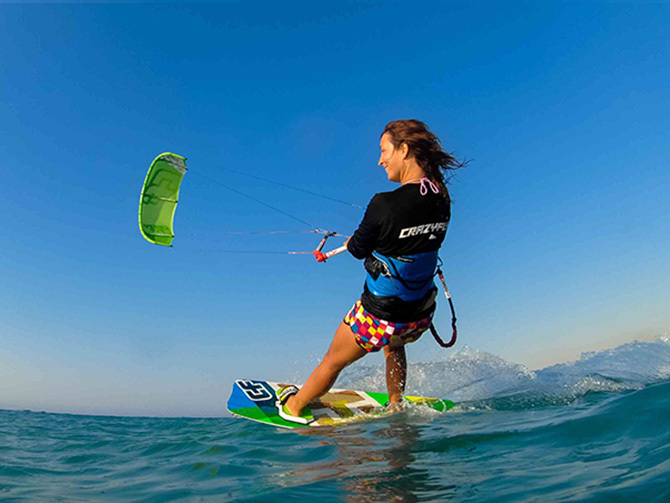 On the beach of Nea Kios, 20 km away from Tolo, you can practise a sport that constantly acquires new friends, kitesurfing. Start your first lessons under the guidance of experienced trainers and if you are an adrenaline and water sports enthusiast you will definitely love it. 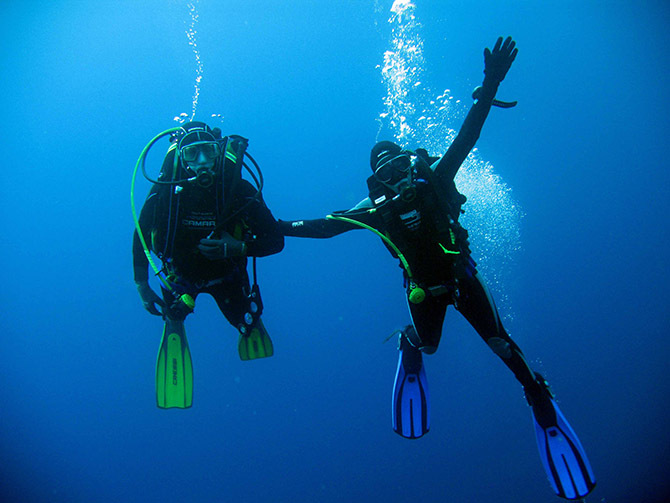 Explore sea bottom of Tolo and the islands of Romvii, Koronissi and Daskalio and experience the magic of autonomous scuba diving. 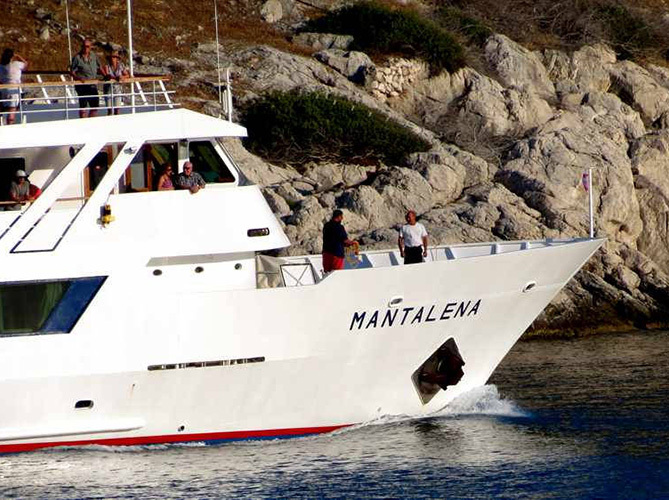 In Tolo you will find a modern Diving Center that will help you discover the secrets of the seabed safely. Discover the beauty, history and culture of the Prefecture of Argolis and Peloponnese, by making excursions to help you get to know the ancient cultural heritage of this place and the hidden diamonds of the area. 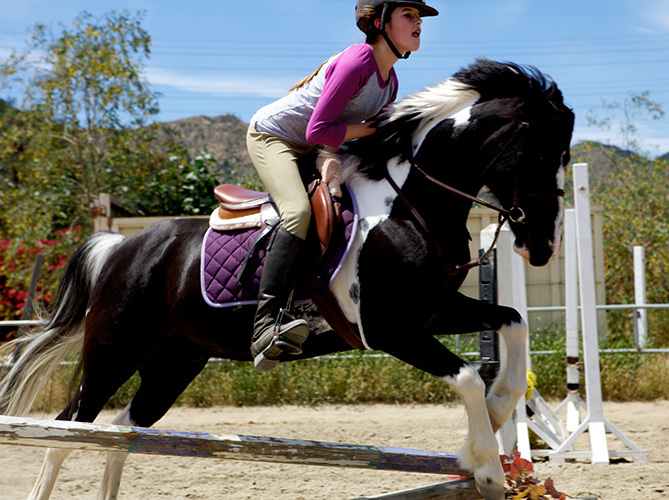 If you want a break from everyday life, choose horse riding lessons suitable for every age. Give yourself and your friends an enjoyable horse ride and enjoy the beautiful landscapes of Argolida. Live this experience at one of the horse riding centers in the area. Sea sports enthusiasts will enjoy the beach of Tolo and its countless choices. 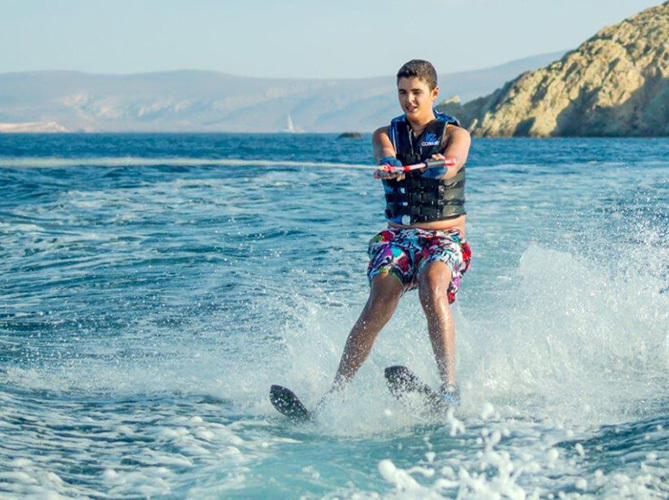 Discover the sport that suits you by trying water skiing, windsurfing, jet ski or simply have fun with your friends and family with activities such as banana, canoe, parasailing and much more under the warm sun of Peloponnese. 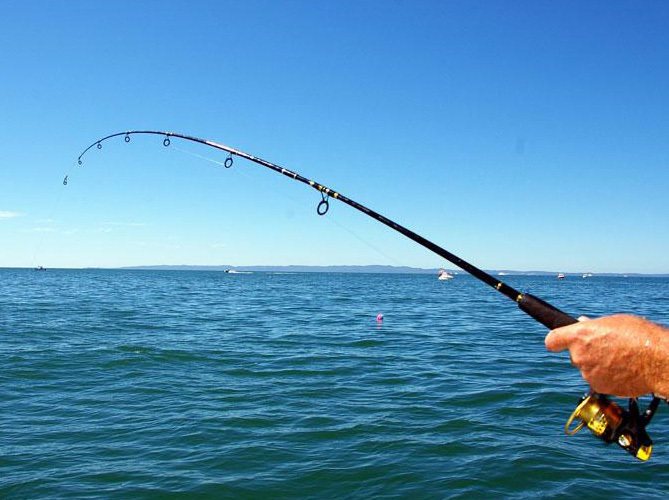 Reed fishing is one of the most popular and pleasant ways of fishing that many enjoy during the summer months. Try it out at the picturesque harbor of Tolo which is suitable for fishing and do not hesitate to ask for advice from the local fishermen.